Unleash the hunter OR huntress in you. 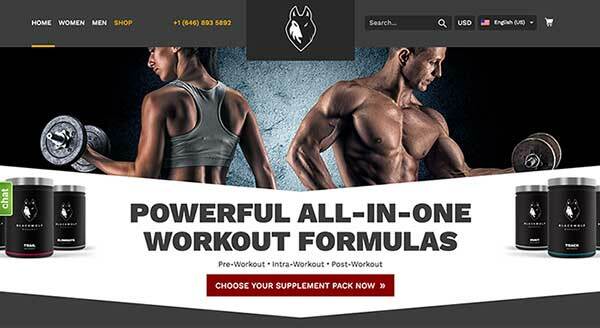 Blackwolf Workout Formulas have arrived, with a male and female specific product. Most sports nutrition companies cover this range of products. 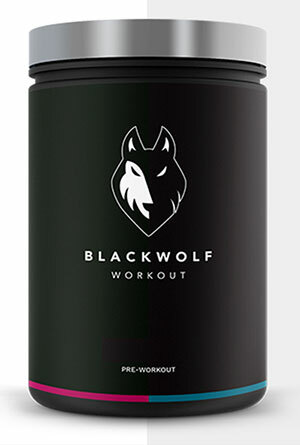 Blackwolf are unique in that they offer them all as individual products or as a package of all 3 (for a discounted price). 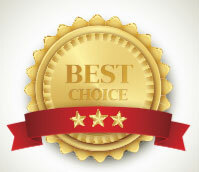 Also unique is the Male and Female specific formulas, offering the user a real advantage by taking individual bio-chemistry, including hormonal differences into account. In addition to the formula mixes there are 5 Premium Guides which come free with each package (discussed below), as well as a Blackwolf Shaker Cup to mix your drinks. You really don’t see many companies adding those free extras in! 5 Premium Guides to help you with your workouts, nutrition and more….includes: Introduction; Workout Guide; Nutrition Guide; Supplement Guide and Maintenance Guide. And here’s a nice surprise. When you purchase the Hunter and Huntress packs, there are significant savings to be had. ..and the SHIPPING is FREE!! That’s not much more than some of the single pre-workouts you find on the shelves of supplements stores!! That brings us to the ingredients. There are 3 products in each pack so it will get busy if we list all ingredients. However, one thing you should notice immediately is the lack of caffeine. Instead, you will find ingredients which have been proven to increase power, strength, energy, endurance, stamina, recovery and muscle growth WITHOUT the stimulants. Stimulants can make you feel a bit rough during a workout so we like that they have been left our here. You can add them if you wish. We can’t fault the choice of ingredients here. They look to be entirely chosen from a list of the most scientifically studied and proven workout ingredients. The good thing about using heavily studied ingredients is that they have a really good safety record. There are no stimulants in these formulas, meaning you won’t be troubling your heart or central nervous system if you decide to have a really intense workout. As with all supplements, there are people who should not use these products: Pregnant and breastfeeding women, people with pre-existing medical conditions, people using prescription medication. If you are unsure, then just ask your doctor. Another great surprise. You can order the Hunter and Huntress packs to be shipped anywhere in the world. They don’t contain any banned / dangerous ingredients, so they are available to people in US, UK, Europe, Australia, Canada and more. ..with FREE SHIPPING on ALL ORDERS! They will also throw in the Blackwolf shaker and the 5 Premium Guides for FREE. 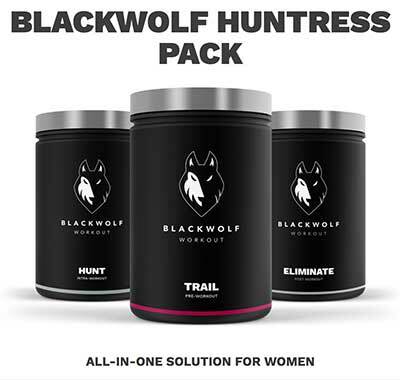 Are Blackwolf Formulas – Hunter and Huntress Recommended? Without a doubt we recommend these complete workout formulas. They are probably the products we have been waiting for all this time. They contain SAFE, POWERFUL and EFFECTIVE ingredients. There are no weird or dodgy inclusions that slosh around in your stomach and make you dizzy half way through a workout. And the price is crazy. 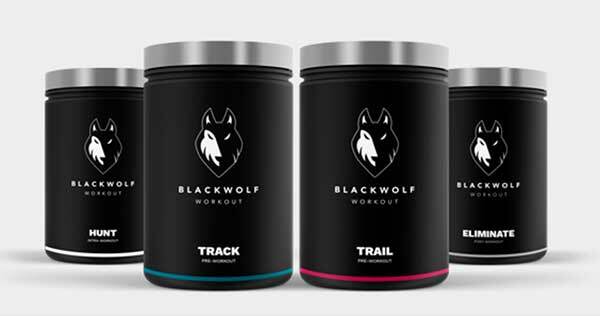 Just one pre-workout from some of the more hyped-up brands will cost nearly the same as the entire Blackwolf package. From first hand experience of using these formulas, they are the real deal. Finally!! 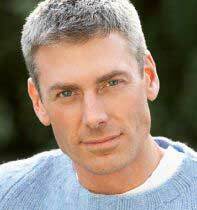 – Really effective workout supplements at reasonable prices!